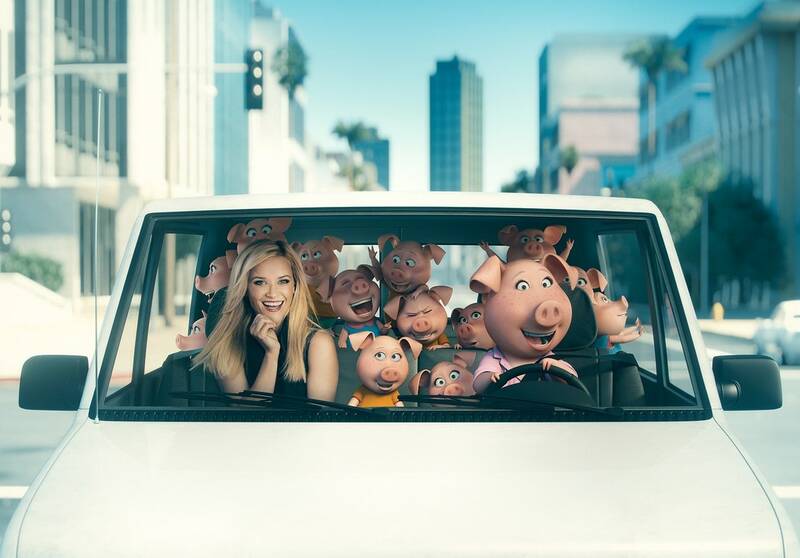 Illumination Entertainment, Universal Pictures and AMC Theatres have a Thanksgiving surprise for families. Sing Saturday will bring an early look at their new animated feature “Sing” (which opens Dec. 21) for free early screenings at selected AMC venues Nov. 26. “Sing” features the voices of Matthew McConaughey and Reese Witherspoon along with Seth MacFarlane, Scarlett Johansson, John C. Reilly, Taron Egerton and Tori Kelly. 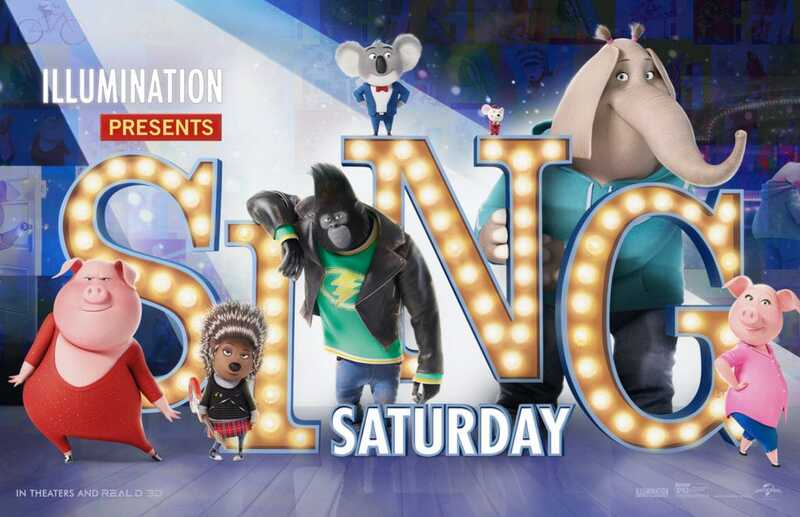 Tickets for “Sing Saturday” are free, available on a first-come, first-served basis to the first 200 moviegoers in line at participating AMC Theatres on November 26 at 10 a.m. local time. All participants must be in line to receive a ticket for the screening. North Texas venues offering the free screenings are AMC Irving, AMC NorthPark, AMC Firewheel in Garland, AMC 30 in Mesquite, AMC Frisco and AMC Grapevine. Each arrives under Buster’s marquee believing that this is their shot to change the course of their life. As Buster coaches each contestant closer to the grand finale, he starts to learn that maybe the theater isn’t the only thing that is in need of saving.